We don't see this type of tile often in the Denver area but when we do we are capable of handling it. Usually all that is needed is a light refresh. We clean the tile with a heavy duty alkaline cleaning agent and an abrasive pad. 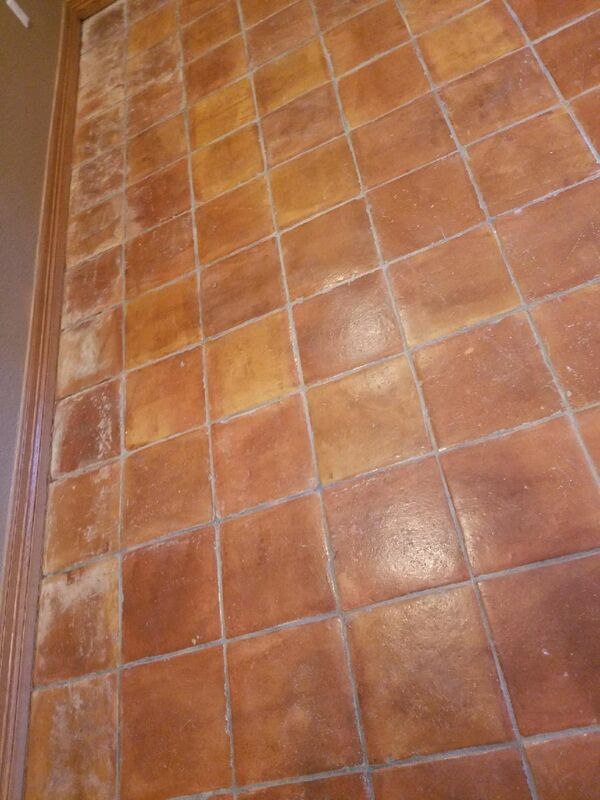 Once all the tile surfaces and grout joints are clean we apply a fresh coat of high grade topical sealer. We can either use a sealer with a toned down matte finish or with a high gloss finish.